Why Do Square Toes Still Exist?!!! The other day, I saw some of the worst square toed shoes that I had seen in a while and it quite shocked me. You see, here in England (as I have said before) it is mainly the winklepickers (pointy ones that flair up at the toes like elf shoes) that you see and not so much the square toes, as you would in the States. But I saw this hybrid square toe with the elongated beak that flared up like the winklepickers and I nearly had a stomach ache from viewing such a monstrosity! I had thought that after the few horrid years of them being in existence and plaguing the feet of men, that we somehow wised up and abolished them. Apparently I was terribly wrong. At least they are far less prevalent then before, but it still makes me wonder how people can purchase them. I mean, hey, I am not expecting everyone to shell out £300 for a pair of shoes, but even within the cheaper realms, there are at least classically elegant shapes. Extremes are simply never attractive, not when it comes to shape. Color maybe (or maybe that is just me!)…. But OFF with the square toes already!! Seriously, which looks better, above or below?? The one below is only a whopping £150, only about £50 more than your average junk shoe that most square toes/winklepickers are found on….. for only a few pounds more, one can have a good quality, good looking (maybe boring, yes, but at least not ugly), non-bookbinder leather dress shoe, thanks to Duggers of London. I’m not sure that most ‘junk shoes’ are in the £100 range like you say, £100 will pick you up some entry-level Loake (welted but VERY corrected-grain) or even Jeffery-West (cemented and ‘polished’ but normally with interesting patina) – I fear that most men I pass in the street are wearing £30-40 shoes!! Hang on a second, square-toed shoes are an abomination but suede shoes are great? What about some of the suspiciously angular looking Monkstraps you sell? suede shoes aren’t great? and you read a shoe blog? are you serious….. square toes are an abomination and anyone with one shred of style sense would agree…. 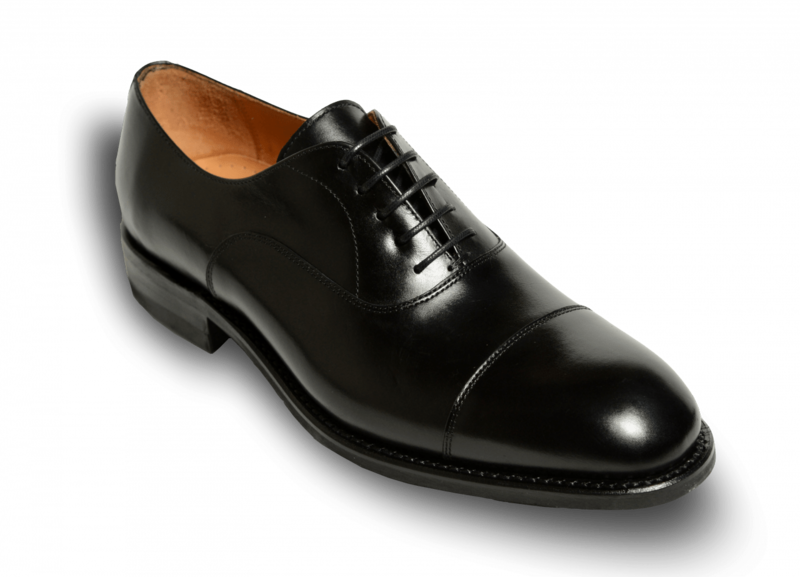 Square toe shoes are found even in the high price range of the shoe market .. cleverley with their suspiciously square toe as they call it an obvious example. All loafers and derivations of are also square toed. On your question of winkle pickers.. look at the French shoe makers with elongated toes, or even the more modern designs of your friends at g&g. The truth is most men don’t care .. they want a shoe that is cheap, flexible and light ..so they go to the high street and get what works. A Goodyear welted shoe is expensive, heavy in weight and is inflexible making them uncomfortable not just in the break in period but perhaps for 2 or 3 years afterward ..they are a terrible way to manufacture shoes frankly which is why cemented or blake shoes are superior in every way. Those you find in cleverley etc are called chiseled toe not square toe. They are fundamentally different. Again a elongated last is different to a winklepicker. A Winklepicker is just pointed at the toe but not necessarily long in the last. there is a different between square and chisel, which I believe is what you are referring to when you say the high end of the market…particularly Cleverley who are known for a chisel toe, not a square one……. for the rest of it, can’t agree, particularly your rant about cemented or blake to be surperior to GY welted….. The square toed junk is depressingly prevalent. I even see them appearing below the trousers of otherwise fairly well put together gents. In my neck of the woods, shoes seem to receive little or no thought at all even among the community of business professionals. Okay, I’ve just depressed myself. I agree with you, Justin, and I like your Rant, because it comes from your heart with all justice. Perhaps this is, why they named you Justin. But, I like – and expect – your analytical skills, too! So I would like to ask you to answer the original question : WHY do they still exist? 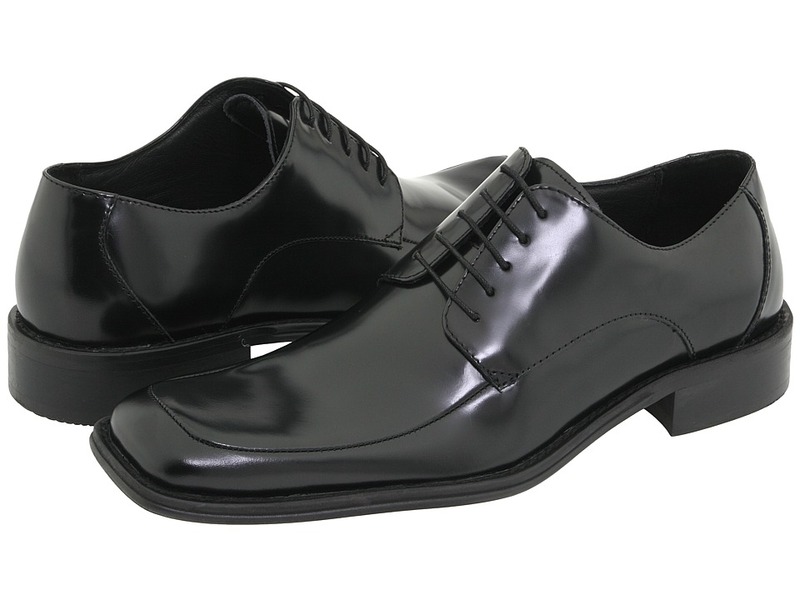 I wear squared toes shoes not for style but function – they have a more natural foot shape than rounded shoes. They allow your big toe to lie closer to where it naturally would, whereas as rounded shoes force your big toe in. So to answer your question… to me, the one’s above look better.